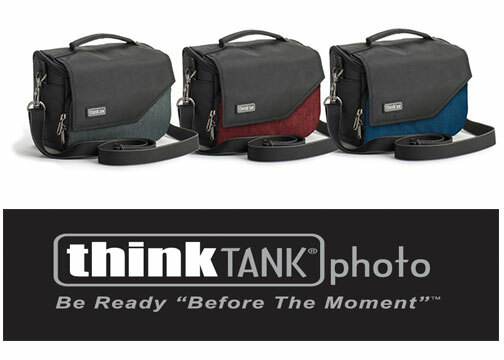 Santa Rosa, CA—Think Tank Photo enhanced its Mirrorless Mover camera bag collection by offering three new colors: pewter, dark blue and deep red. 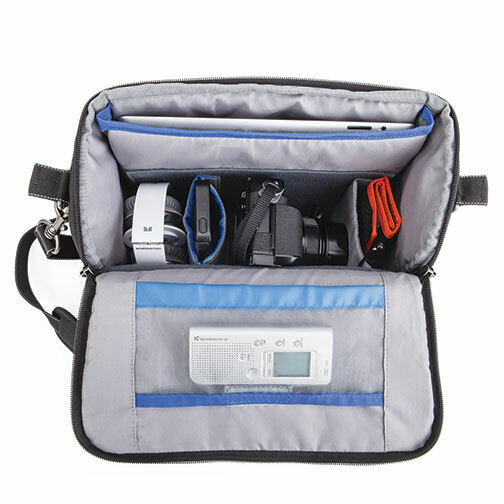 Scaled to fit today’s smaller mirrorless cameras, the Mirrorless Mover collection is available in five sizes. The smallest bag, the Mirrorless Mover 5, is designed for one mirrorless camera, while the largest bag in the collection, the Mirrorless Mover 30i, accommodates a camera, lenses, accessories and an iPad. 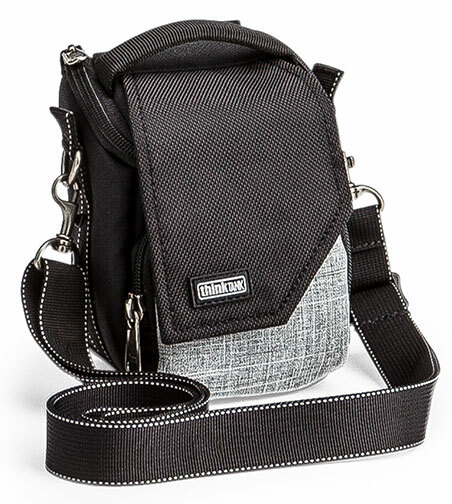 Shared features include YKK zippers and metal hardware, a multipurpose divider with a smartphone slot and two SD card slots, a front organizer pocket, stretchable side pockets for accessories and an internal mesh pocket on the lid for batteries. 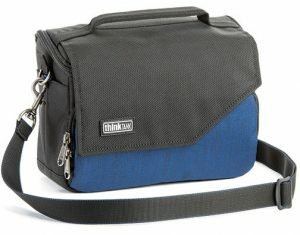 They are made from poly-ballistic fabric, and a seam-sealed rain cover is included in the front pocket. All fabric exterior is treated with a DWR coating while the fabric underside is coated with PU for water resistance. 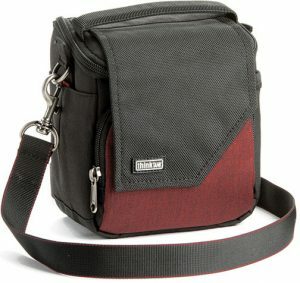 This bag is designed to fit one small size mirrorless body with a small telephoto or pancake lens attached. 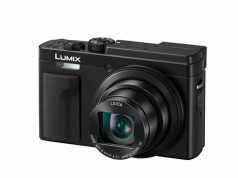 It is sized for the Canon EOS M, Leica D–Lux, Nikon 1 series, Olympus E–PM2, E–PL5 and EP–3, Panasonic DMC-GF3, Sony NEX–C3 and similar sized bodies. Internal Dimensions: 3.5×4.7×3.1 inches. External Dimensions: 4.7×5.9×3.9 inches. Weight: 0.4 lb. SRP: $34.75. 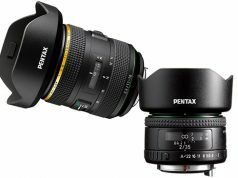 Samsung NX5, NX11 and NX210, Sony NEX–5, NEX–6 and NEX–7 or similar sized/smaller bodies. Internal Dimensions: 4.9×5.3×3.7 inches. External Dimensions: 5.3×6.1×4.5 inches. Weight: 0.5 lb. $44.75. This bag can fit one medium-size mirrorless body plus two to three lenses and additional accessories. The Mover 20 is sized for the Leica V–Lux, Olympus OM–D E–M5, Panasonic DMC-G3, GF5 and GH2, Samsung NX5, NX11 and NX210, Sony NEX–5, NEX–6 and NEX–7 or similar sized, smaller bodies. It also has a smartphone slot. Internal Dimensions: 8.5×5.3×3.7 inches. External Dimensions: 8.9×6.1×4.5 inches. Weight: 0.7 lb. $54.75. The Mover 25i can accommodate a Sony A7 with a 55mm f/1.8 ZA lens attached (hood reversed), a 24–70mm f/4 ZA (hood in position), a 35mm f/2.8 ZA (hood in position), plus an iPad mini. 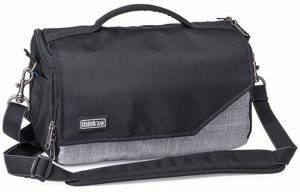 Or it can fit a Fujifilm X-T1 with an 18–55mm f/2.8–4 attached (hood reversed), a 14mm f/2.8 (hood in position), a 60mm f/2.8 (hood in position) plus an iPad mini. The Mover 25i provides both a smartphone slot and a tablet pocket. Internal Dimensions: 10.6×5.5×4.1 inches. External Dimensions: 11×6.1 x4.7 inches. Weight: 1.0 lb. $64.75. 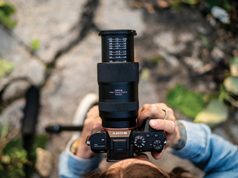 The 30i is built for one medium to large size mirrorless body plus two to four lenses, an iPad in a separate pocket and additional accessories, or a small size DSLR and one to three small telephoto lenses or primes.